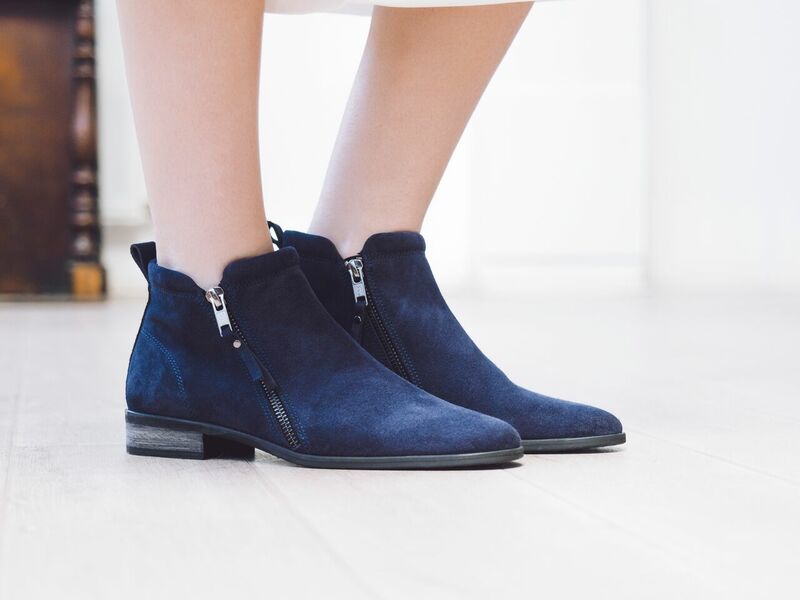 Twice a year I’m delighted to join forces with gorgeous shoe brand Seven Boot Lane to give you a special discount on their new season shoes. 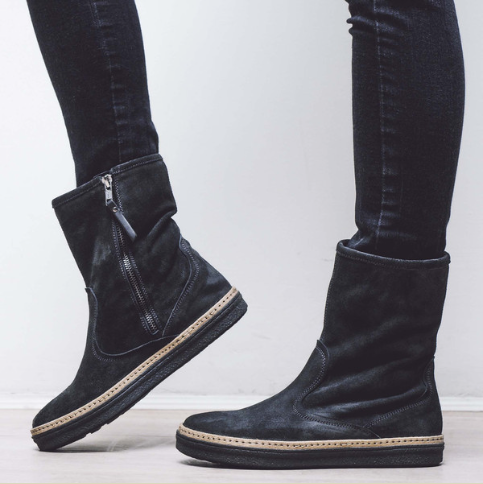 I love this British brand and have been a fan of its INCREDIBLY comfortable shoes and boots since it first started, but I think this collection is the best yet. Some of the designs are a bit more edgy for AW15 but there are still plenty of real classics, so you’ll be spoilt for choice when deciding which pair to treat yourself to. I think my favourites are Eva and Eliza (below) because of their sporty feel, and I’ve got trainers on the brain at the moment. 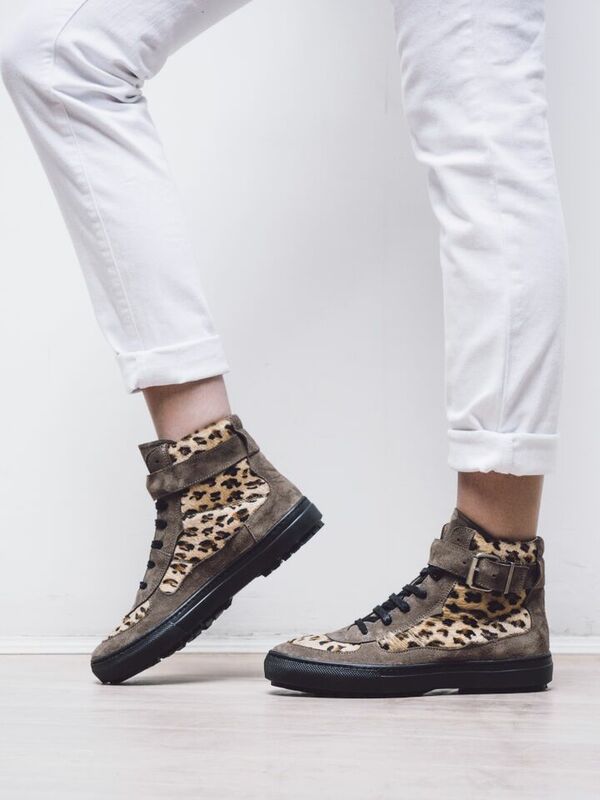 Elektra is another boot with a distinctly trainer-like feel to it, and that leopard print is really snazzy! 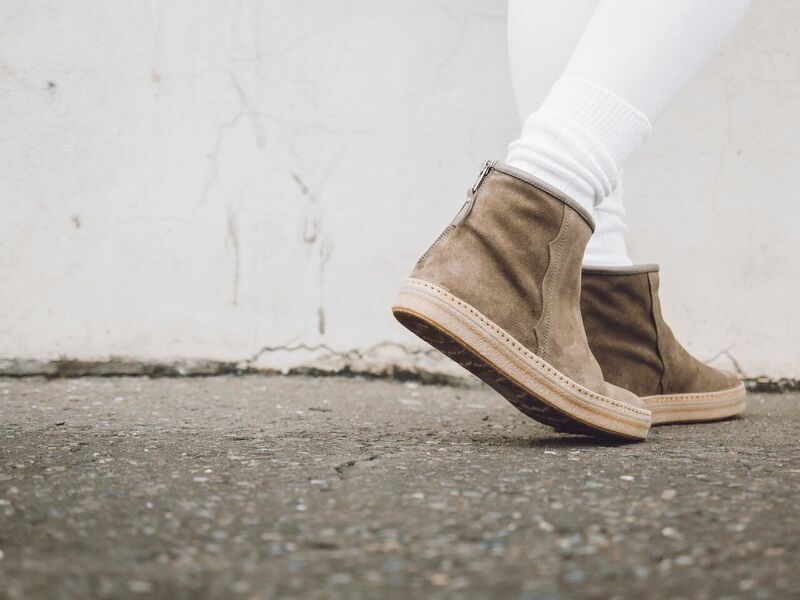 Pair these with skinny jeans and a Breton top for a timeless look. Speaking of timeless, SBL’s more formal shoes are an absolute winner as well. 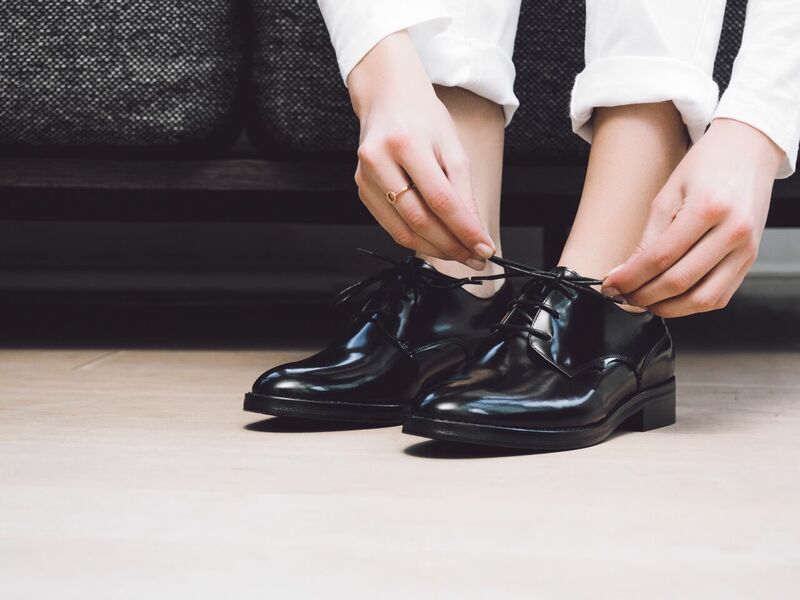 Estelle, the polished black leather Derby lace-ups, have a really luxe finish which means you could wear them with an LBD for party season. And there always something about blue suede shoes that’s pretty special, so Evita gets my seal of approval as well. 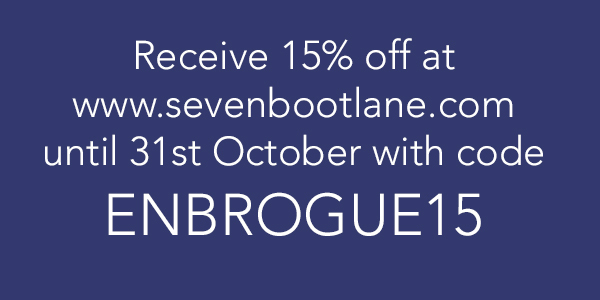 To redeem your En Brogue discount, simply enter the code below at the checkout. You can use it from today right up until the end of the month, and on any shoes on the website (including heels, if that’s your bag – I won’t judge you for it!). Happy shopping, and don’t forget to tweet me a picture of your shoes when they arrive! I love the look of the estelle brogues but every pair of brogues I’ve own seem to graze the top of my big toe, any idea how mailable they are? I haven’t tried that particular pair but the leather they use is always lovely quality. Sorry, not sure that helps? !